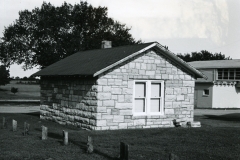 The one-room vocational building rests east of the ten-room Mill Creek schoolhouse/auditorium. 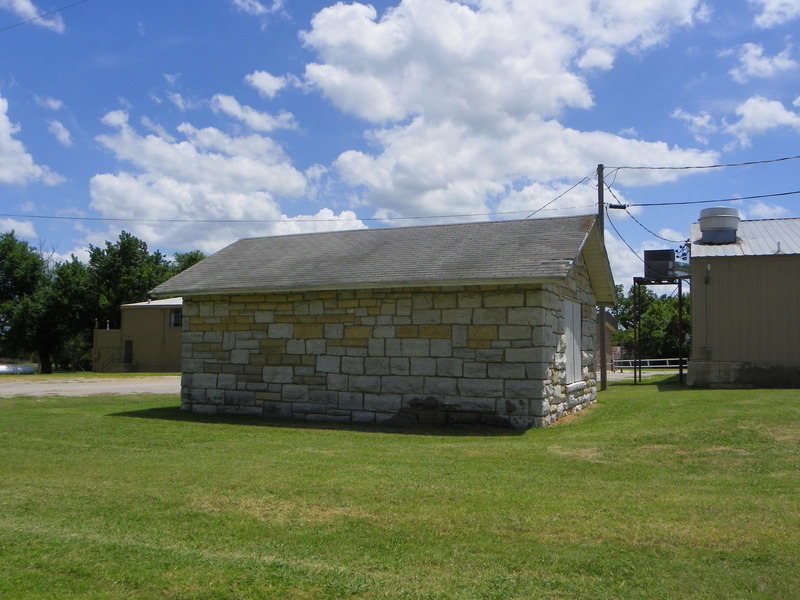 It is a single-story, rectangular (26′ x 18′) structure constructed of tooled native limestone randomly laid. The structure is exceptionally well-built with a gabled roof and two doors on the south front. The windows, placed by twos on the sides, are wood sash with stone sills. 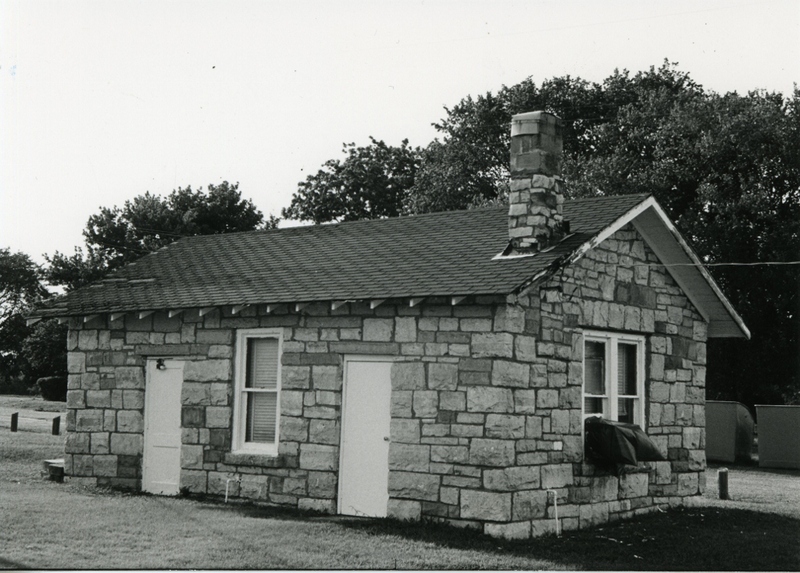 There is a stone chimney stack on the southeast side. 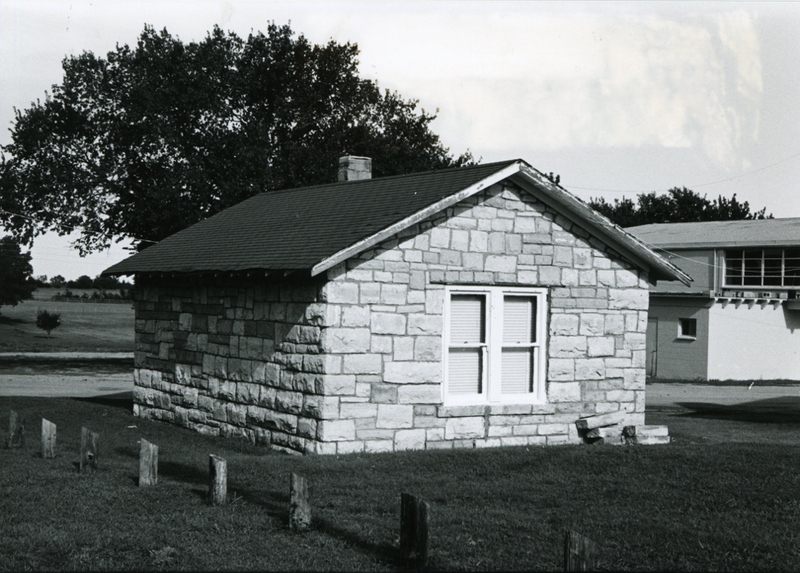 The work done by the WPA at the Mill Creek campus is significant in that it provided employment for many unemployed laborers. The building is exceptionally well-built and is aesthetically pleasing. This does much to create an atmosphere favorable to learning. 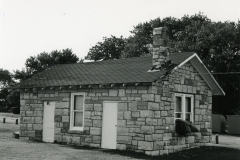 Unique locally in style, scale, type, and materials, the structure at the Mill Creek campus ia a fine example of the WPA reject and what it meant to the communities it served. 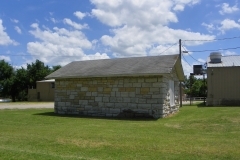 The one-room vocational building is most uncommon compared to similar types elsewhere in Oklahoma.